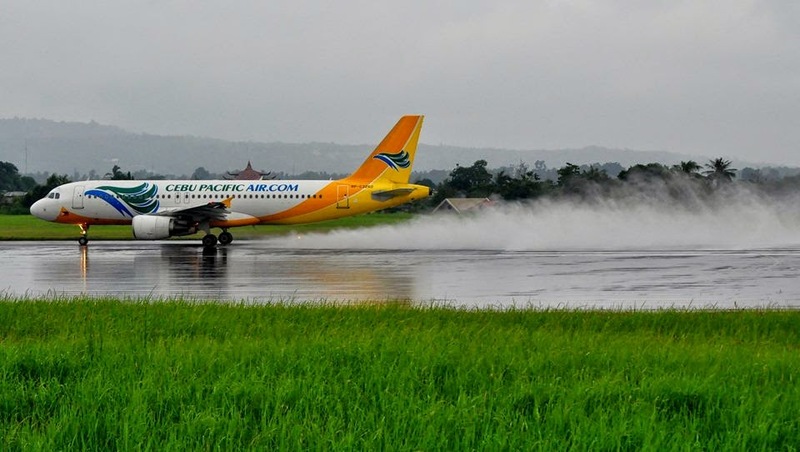 Aviation Updates Philippines - The Philippines' largest low-cost carrier, Cebu Pacific Air, is launching a mobile check-in option just in time for the holiday season. The new mobile check-in option joins self check-in kiosks at the airport, and Agent Xpress (roving airport agents equipped with tablets) which are alternate forms of check-in for Cebu Pacific flights, according to the carrier. "With the peak travel season upon us, CEB introduces more check-in options, so guests will be empowered to manage their trips. With check-in counter space limitations in airports such as Manila or Kalibo, we encourage more guests to check-in online to avoid the line," Cebu Pacific Air Vice President for Marketing and Distribution, Candice Iyog said in a press release. Cebu Pacific's official mobile application is currently available for IOS users in the Apple Store for guests to check-in for their flights while stuck in the holiday traffic. However, the mobile application is not available for Android users but the carriers assures that it will land in the Play Store anytime soon. The mobile check-in is available from 72 hours up to 4 hours for international flights, and 2 hours for domestic flights before the scheduled departure time. One of the benefits of the new application is that passengers are being assigned a seat for those with no pre-purchased seat assignments. The carrier also said that boarding passes will be emailed, saved as an image, or sent as an MMS or printed straight from the iPhone. However, the mobile check-in is only limited as the carrier only allowed each guest to do a mobile check-in for up to 14 passengers only booked from its website or mobile application. It will not be available for passengers with infants, interline or check-through flights, or those requiring special handling, as they have to go through the usual check-in process. Bookings can also be done using the new Cebu Pacific Mobile Check-in application. Cebu Pacific and Tigerair Philippines flights, prepaid baggage allowance and seat selection may be booked for up to 14 guests only. However, only credit cards are accepted for mobile app flight bookings.